Summertime in Northern Michigan is so magical, Bob Seger and Kid Rock have both sang its praises. We feel this same passion for our cheese varieties, and figured since we haven’t seen a hit single about cheddar on the radio, we would pay homage to our favorite dairy friends with a Northern Michigan summertime activity and cheese pairing. The beach is a mainstay in Northern Michigan, a classic destination for anyone visiting the region. Prairie Breeze Cheddar is just that- classic, reliable and a good go-to. It is also our best selling cheese, kind of like the fan-favorite beaches on the shore of inland lakes, Little Traverse Bay and Lake Michigan. Few sunsets are as iconic as the ones in Northern Michigan, a fiery orange hue cast over a glowing body of water. 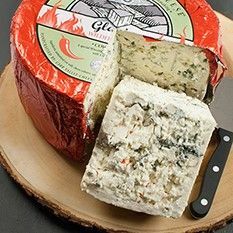 This blue cheese has a pleasant traditional blue flavor and a burst of heat on the end from the red pepper flakes dispersed throughout. 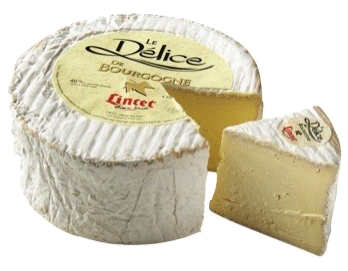 Delice de Bourgogne is a triple cream Brie, hailing from France. Its smooth and buttery, just like a scenic boat tour on our many bodies of Pure Michigan water. 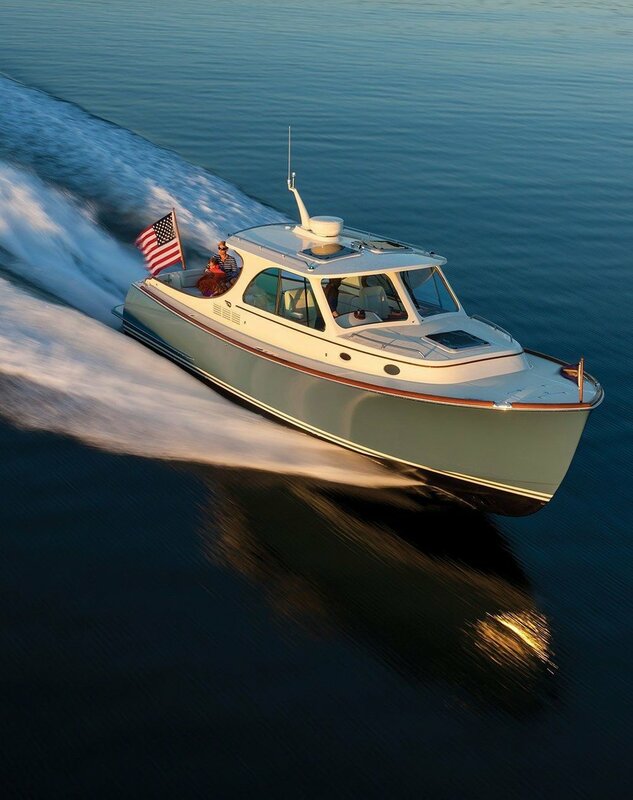 It pairs well with champagne and many craft beers as does an evening cruise over the deep blue yonder. One of the best parts of camping is the smell of campfire, clinging to your clothes, filling you with warmth again when you unpack and the smoke wafts from your backpack. Our idiazabal has the same smoked effect, aged next to a fireplace for six months from sheep’s milk in the hills of Spain. A drive through the tunnel of trees is good for the soul. Make your way through the winding road to enjoy vast greenery and idyllic vistas of Lake Michigan. The delicately seasoned nettles in this cheese have long been known for their health benefits. This creamy, smooth Dutch cheese has a melodic feel, with specks of green herbs sprinkled throughout, much like the venture up and down the best coast in the Midwest. 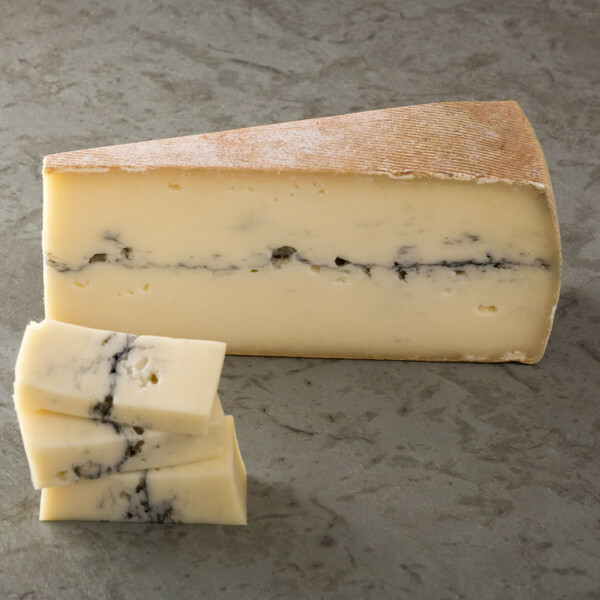 Midnight Moon is a Gouda style, and given it’s made from pasteurized goat’s milk, one might think it is going to be bold and pungent, however it’s very approachable and smooth with flavors of caramel. Wake surfing has that same presumptive difficulty and inaccessibility, but once you try it, you realize with some swift ease you can be the star of your own boating video. Just like the Tour de France, this French cheese is a test of endurance. Spanning over an entire 24 hour period, the milking process is separated by vegetable ash, with the evening milking on the bottom and the following morning's milking on top. While cycling in Northern Michigan can be more leisurely, like taking a trip around Mackinac Island, there are plenty of journeys for avid cyclists to test their chops. Clip in and start peddling but be sure to stop along the way and enjoy this semi soft cow's milk cheese. Can't choose just one cheese or one activity? Us either. We can make up a tray incorporating a custom assortment of any of the cheeses in our case. Come in, whether it's by boat, bike or car and try some for your next adventure!